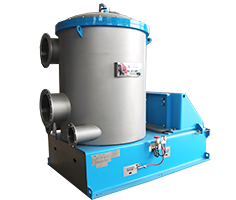 Why do Customers choose the Reject Separator? 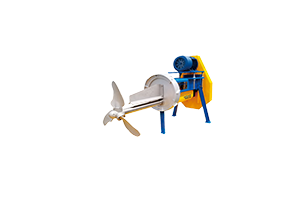 Reject separator adopts closed operation, no slurry splashing, and the treatment effect is good. 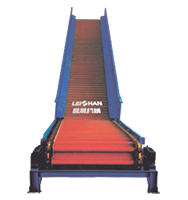 It reduces fiber loss and reject discharging treatment costs. 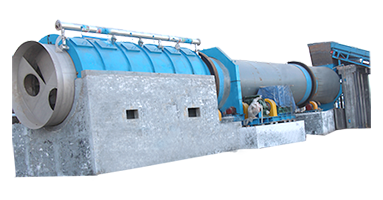 Reject separator is a special equipment to deal with the tailing from the fiber separator, pressure screen or apple screen. 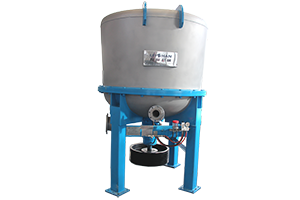 Reject separator is an indispensable part in tailing treatment system. 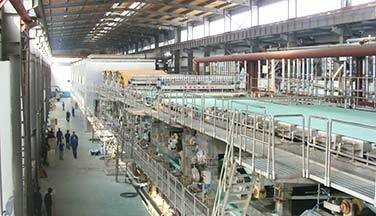 Because of the different properties of waste paper, lots of impurities will exist in waste paper pulp in waste paper pulping process. 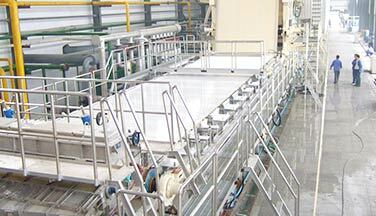 These impurities will affect the quality and purity of paper products. 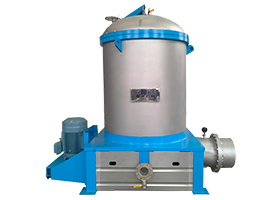 The reject separator can remove light impurities and separate small fragments in the fiber. It is not easy to block the screen plate. 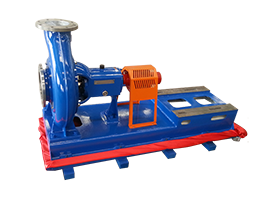 Customers needn’t shut down the machine to frequently clean it. 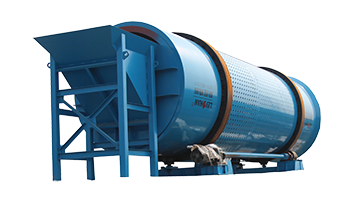 The reject separator adopts the atmospheric sealing operation, which can continuously discharge slag without clogging, vibration, noise, and it no need for special care. 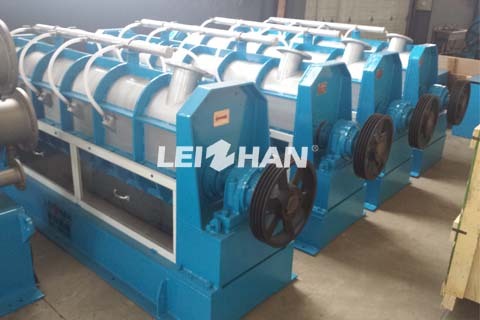 The recovery rate of fiber is about 70%, and the inlet concentration is 1% to 2%, and the outlet concentration is 15% to 20%. 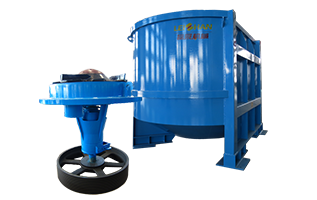 Compared with other tailing treatment equipment, reject separator is easy to operate and maintain.